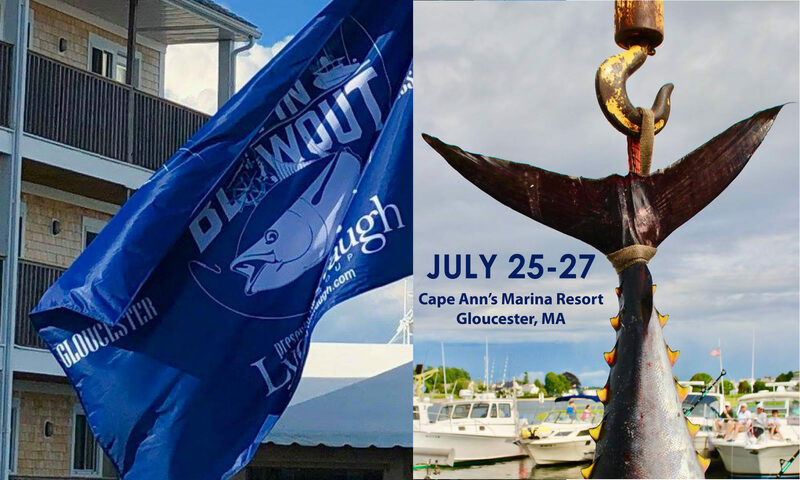 Like most great ideas, the Bluefin Blowout started on a bar napkin when Drew Hale and Rob Bouley had a vision; host a tuna tournament in Gloucester and give back. 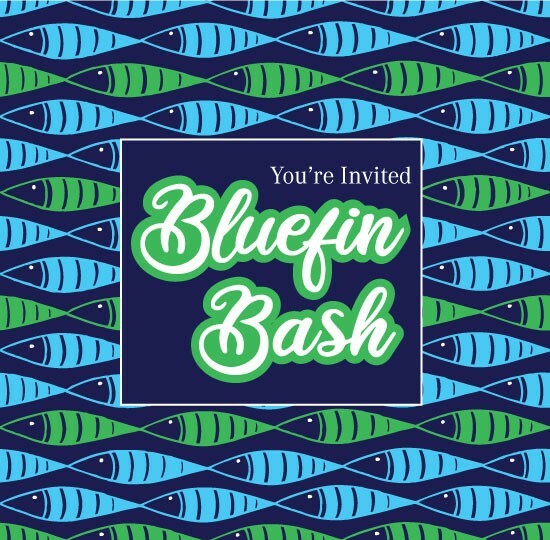 That’s how the Bluefin Blowout started. Now in it’s eighth year, the tournament has grown exponentially and together with the help of our sponsors, captains, and community, we have been able to give back generously to the Alzheimer’s Association. Join us this year to help continue our efforts to giving back for a great cause while having a ton of fun!